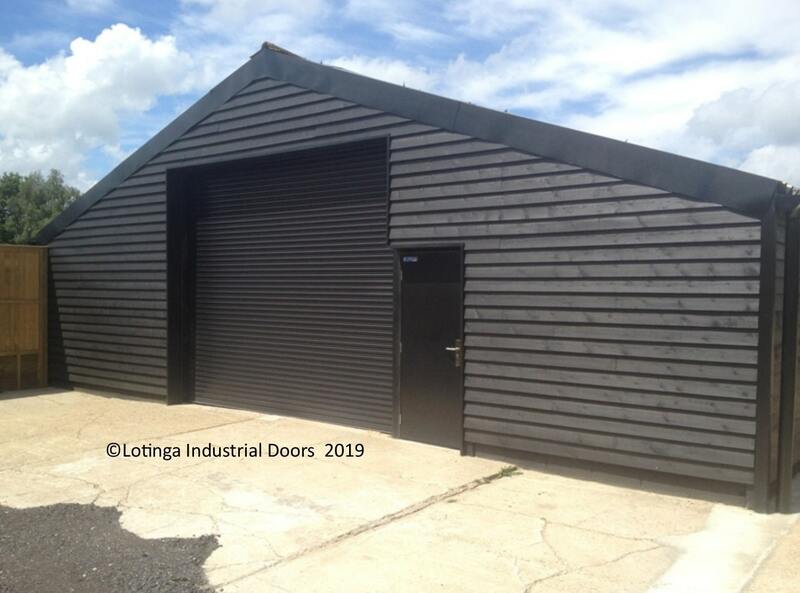 Covering mainly Kent, London, Sussex and Surrey, Lotinga will provide you with the best professional service and advice on your Agricultural Barn Door. 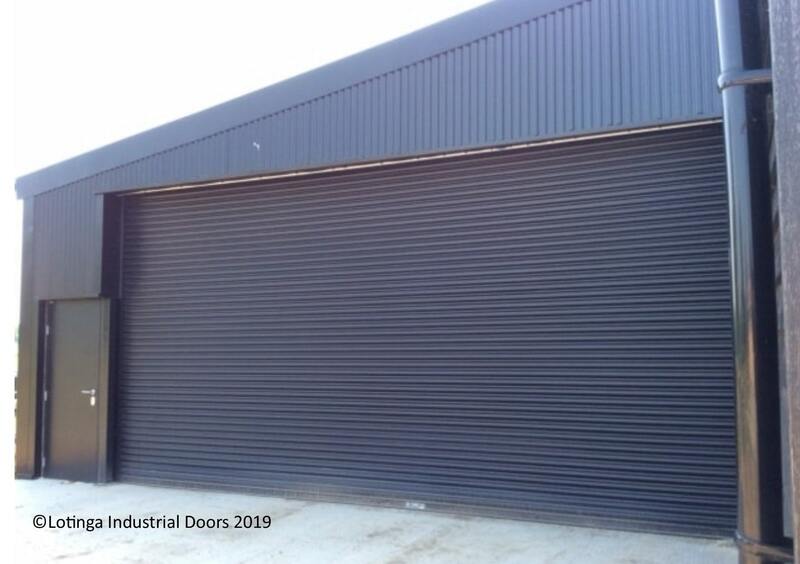 Ensure your farm buildings, machinery and staff are safe by purchasing from a door manufacturer that only uses the highest quality materials and can also offer you service discounts to aid you in keeping your doors well maintained. 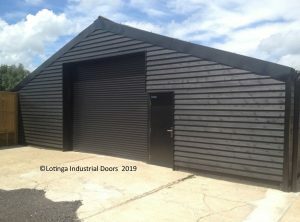 Do you have an opening that is too big or not big enough? Lotinga are steel fabricaters, therefore unlike some other door suppliers we can alter you opening and install cladding to accommodate your specific agricultural door requirements. 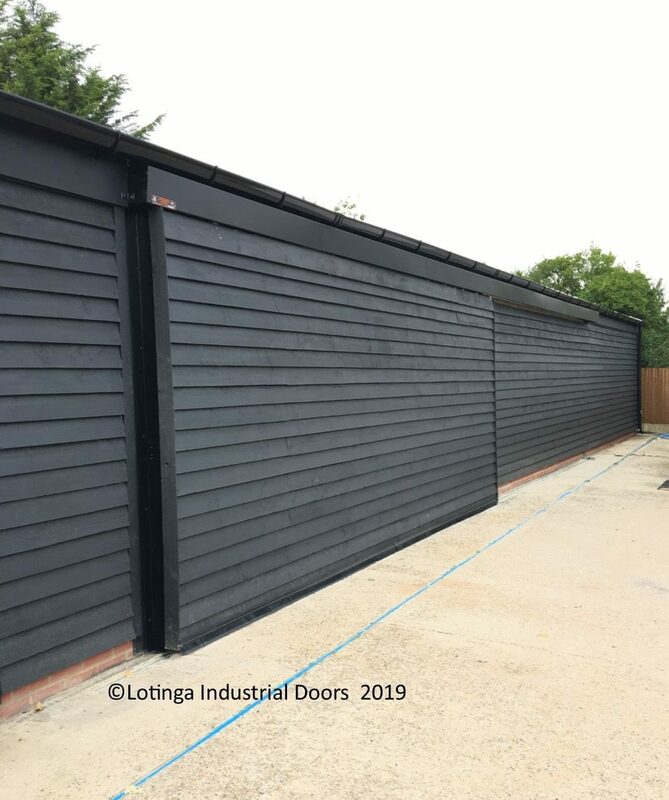 Whether you are looking for security and protection of your live stock or farm machinery, Lotinga will manufacturer a roller shutter of the highest quality to suit your own personal specifications. We only use the highest grade materials, thus ensuring reliability and your peace of mind. 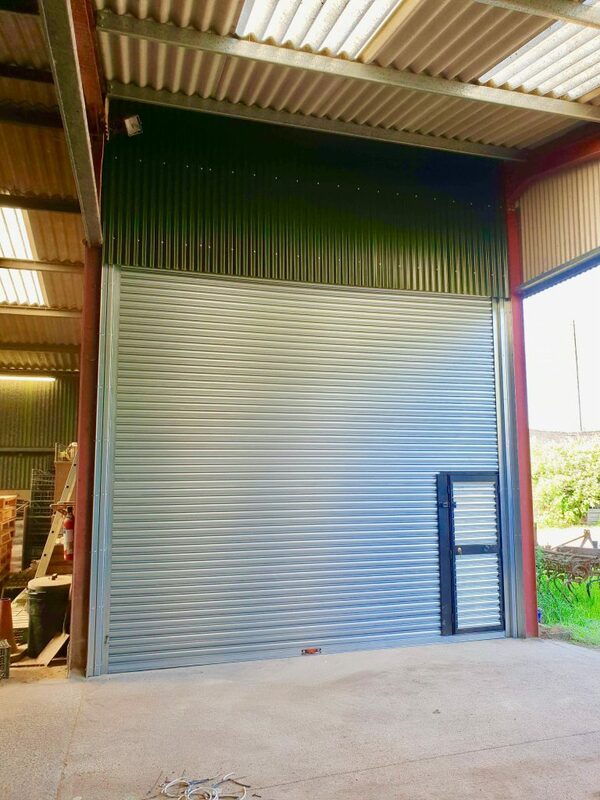 Do you have a busy building which you need to keep the heat in and animals out but you don't have the time to stop to open and close the door? Why not consider the Eco-Strip Speed Door. Lotinga's own design which comes with many benefits. Hand made here at our Kent premises. 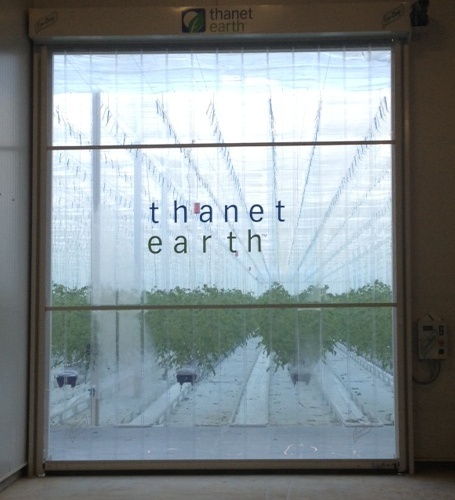 Take a look at our Eco-Strip page for more information or contact for advice and a quotation instead. 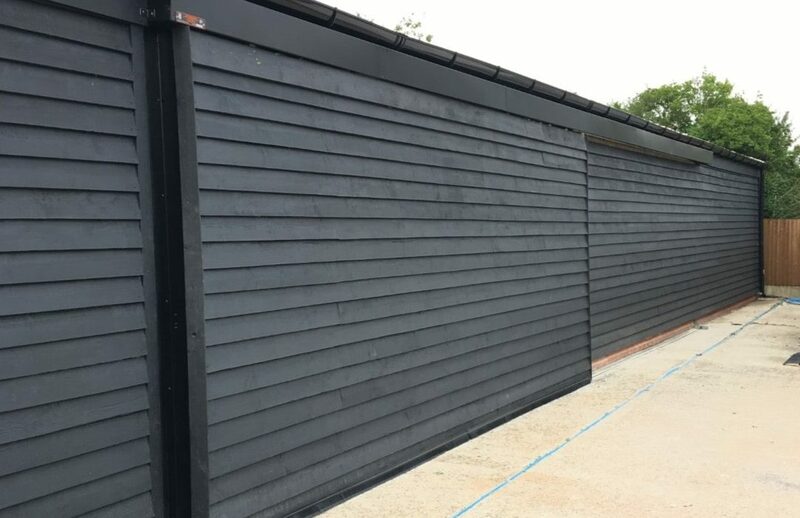 Sliding Barn Doors operate by sliding along tracks. They are made of heavy duty robust solid steel, providing effective protection. If you don't have enough overhead space for a Sectional Overhead Door and you have plenty of wall space, they make a good alternative to a Roller Shutter Door. To learn more about sliding or folding steel doors, visit our Sliding and Folding Door page. 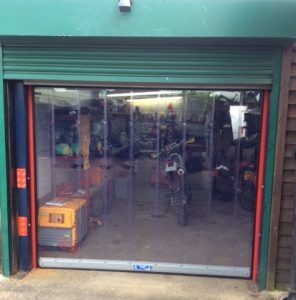 As well as the PVC strip speed door above, we offer loose PVC strip doors as well. These doors are useful but remember, they only stop a certain amount of dust getting in, unlike the Eco-Strip for which will help keep in the heat and keep the dust and animals out. 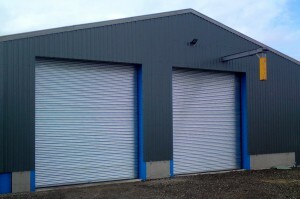 To learn more about PVC strip doors, click on our PVC Strip page. 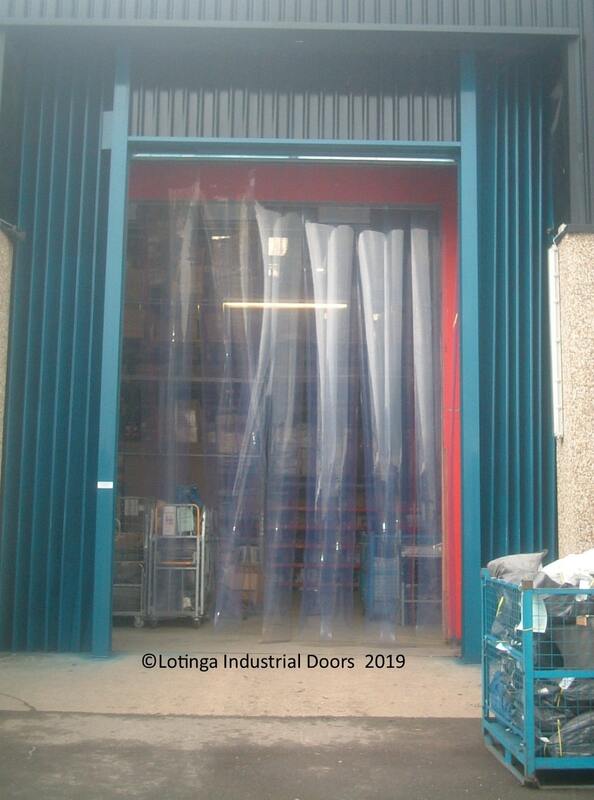 YOUR LEGAL OBLIGATION - It is law under the Machinery Directive that an industrial door is maintained at least once a year. Visit our Safety and Legal Page for more information or call us for professional advice instead. HOW WE CAN HELP - We offer discounts for servicing and repairs to those signing up for a Service Agreement. 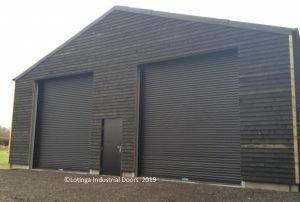 If you would like to learn how you can save money on the maintenance of your Agricultural Doors then read on. Click on to see a Project featuring an Agricultural Barn Door.